If you love a good old fashioned beach holiday, though you also want to learn about the culture and identity of your chosen destination, then we couldn't recommend a holiday to Cape Verde more. Consisting of 10, sun-kissed islands off the west coast of Africa, the archipelago offers holidays of every type; jump from beach to mountains, desert to bustling town, and it's possible to witness all of Cape Verde's different landscapes in just one trip if you like - yes you read that right. ​Recognised as Cape Verde's national drink, grogue is a rum-like alcoholic beverage at about 40% proof, which comes in a variety of different flavours. 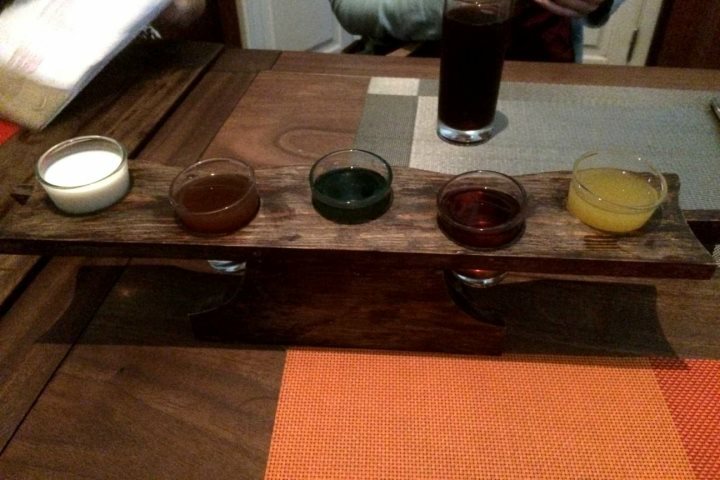 It usually comes as a shot, and plenty of the cafés in Mindelo, the main town, offer tasting boards where you can sample a few flavours of your choice. 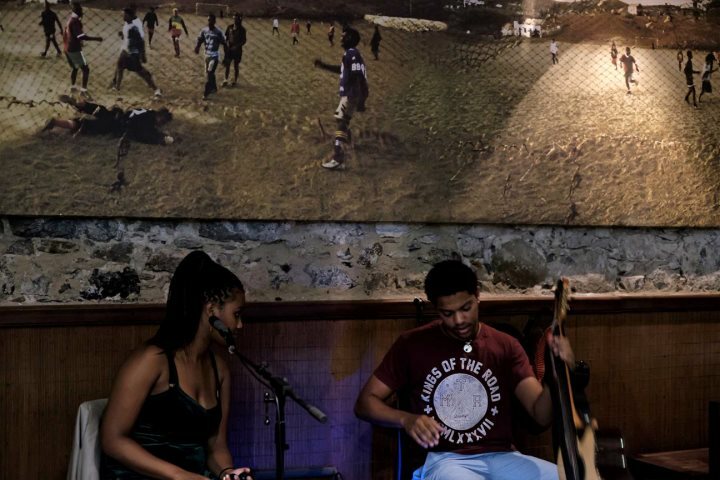 As the island is well-regarded as Cape Verde's cultural hub, you won't have to travel far to listen to some fantastic live music. Taking place most nights, stroll down into Mindelo and pick from most cafés and restaurants, where there could be anything from one man and his acoustic guitar, to a full band. Monte Verde is São Vicente's highest peak, standing at 750m. 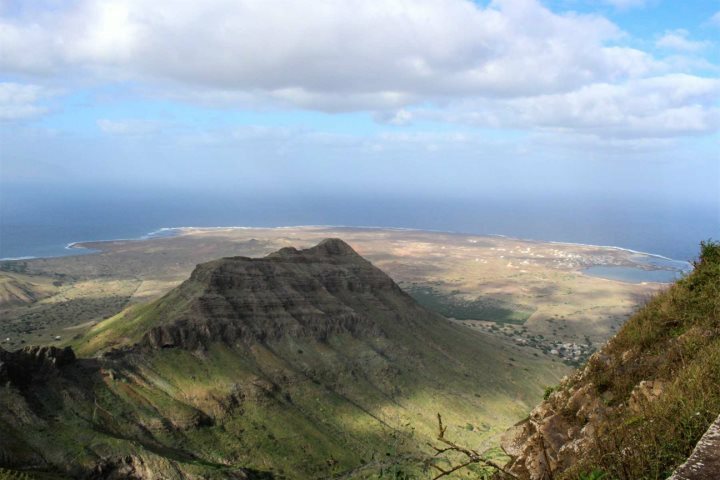 You can choose to hike or take a car up to the top, but once you get to the summit, you're met with some truly superb panoramas to Mindelo and across the Atlantic. As much of the rest of the island is flat, you can look out across the plains and admire your surroundings. You may be surprised to learn that São Vicente is also a wonderful choice for a beach holiday. Hotels such as Foya Branca on the west coast of the island look out upon São Pedro Beach, a long strip of golden-brown sand ideal for water sport lovers, but the real winner for us is Laginha Beach in Mindelo. Views of Santo Antão are met with turquoise waters and bright white sand. There's also a fantastic beach bar, Kalimba. Find out more about beach holidays in Cape Verde. 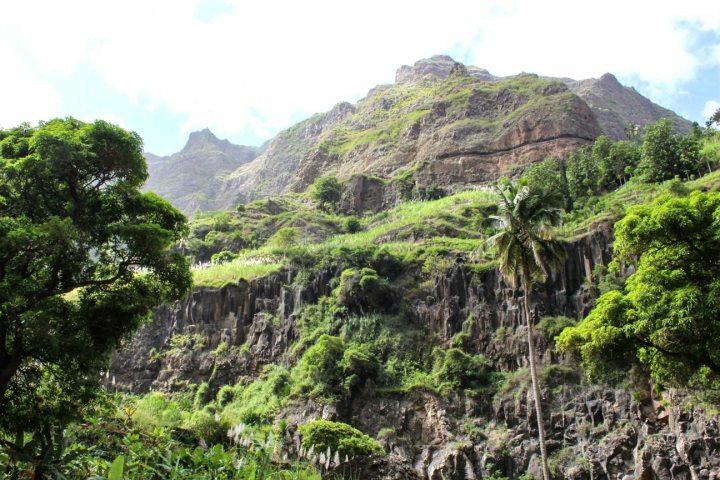 An island of green peaks and jaw-dropping ravines, Santo Antão is a walker's paradise. Only accessible via a one hour ferry from São Vicente, it's definitely worth visiting for the day. Guides can take you into the mountains via car, and show you around the twisting and turn roads, where you can get some fabulous photographs of the hidden craters and cliffhanging villages. 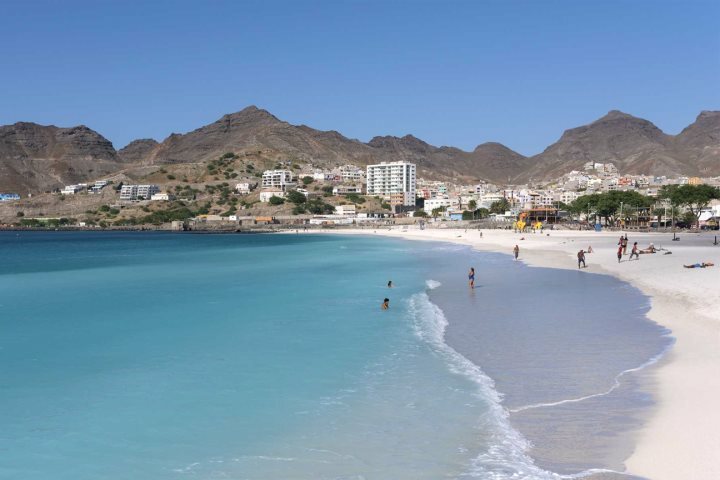 As a little added bonus, for anyone who's a fan of lots of music, dancing, costumes, parades and late nights, São Vicente is home to Cape Verde's most famous Carnival. 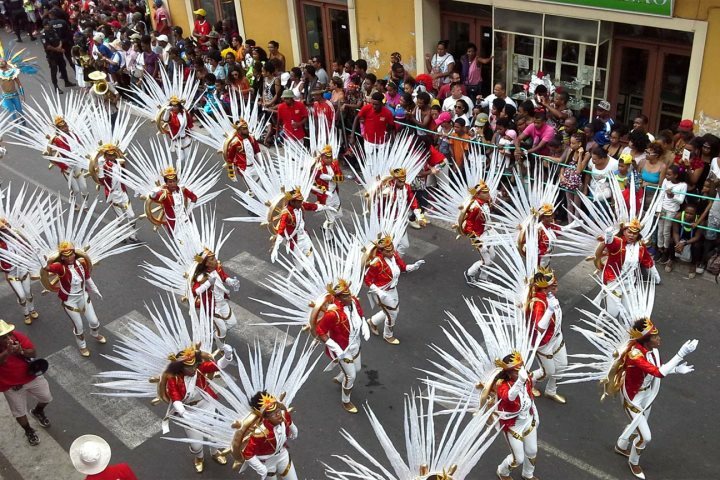 We offer an add-on package as part of a holiday in Sal, so you can experience the excitement of Carnival first hand! Find out more. Find out more about a holiday to Cape Verde by visiting our website, or alternatively take a look at our guide for some more information about each of Cape Verde's unique islands.